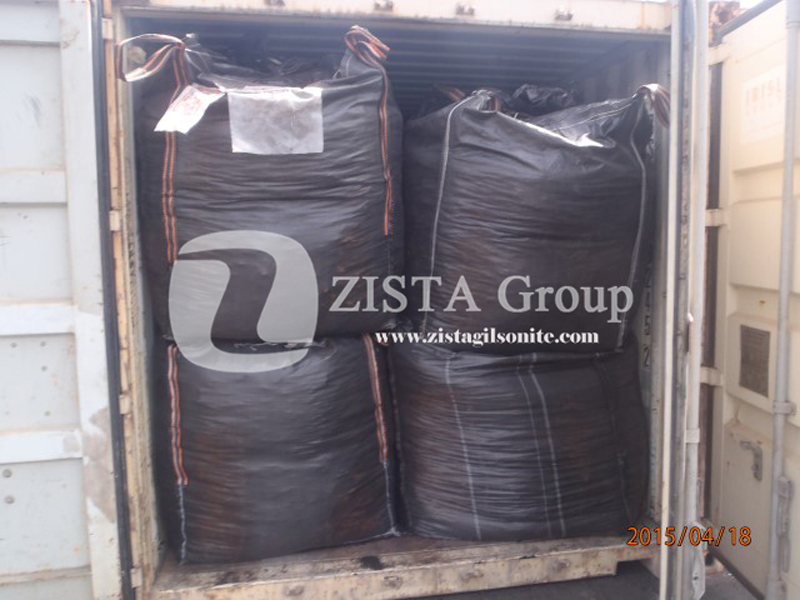 Among the components defining natural bitumen, there are Asphaltenes which can be found within the chemical structure. 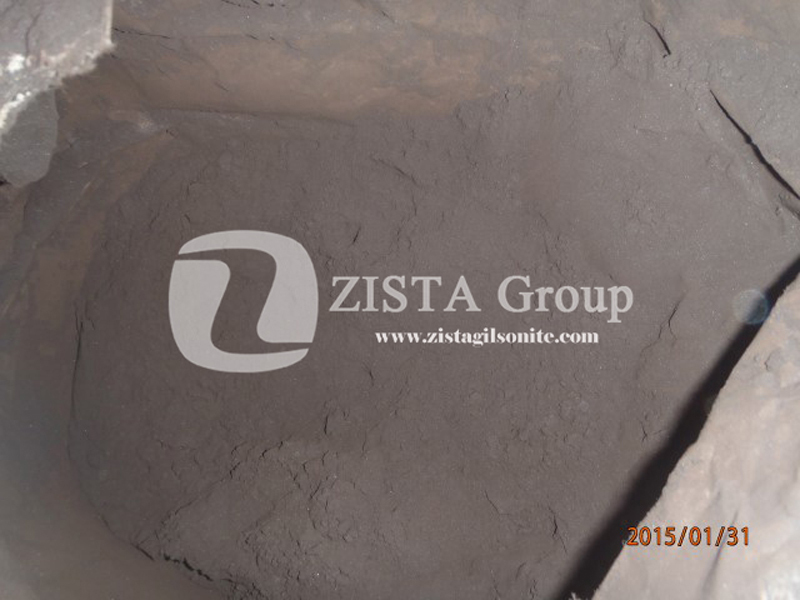 Since the route of Gilsonite is from Crude Oil, it is solvable in any oil matters which are tested by Solubility in TCE & CS2. 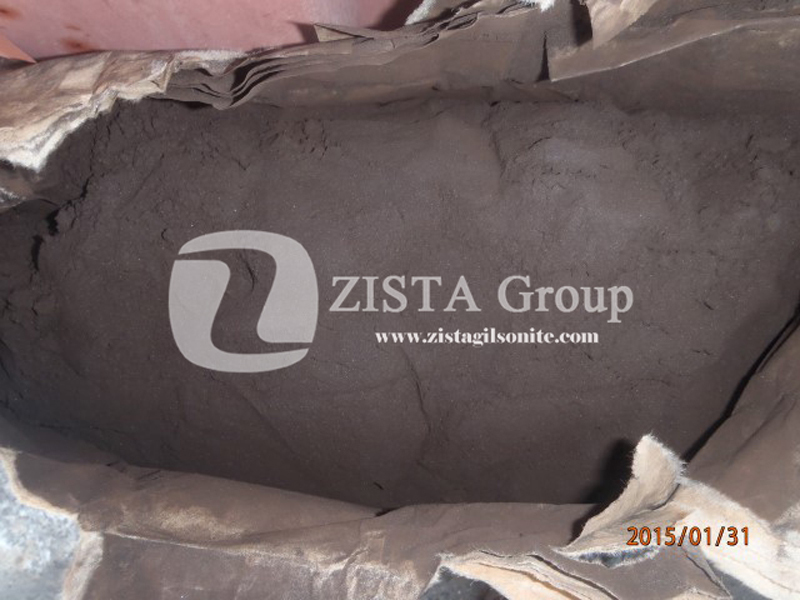 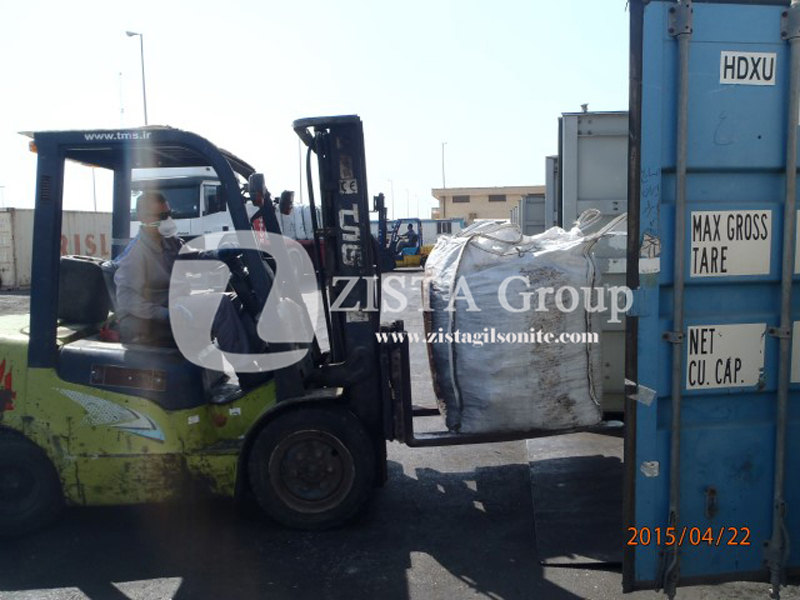 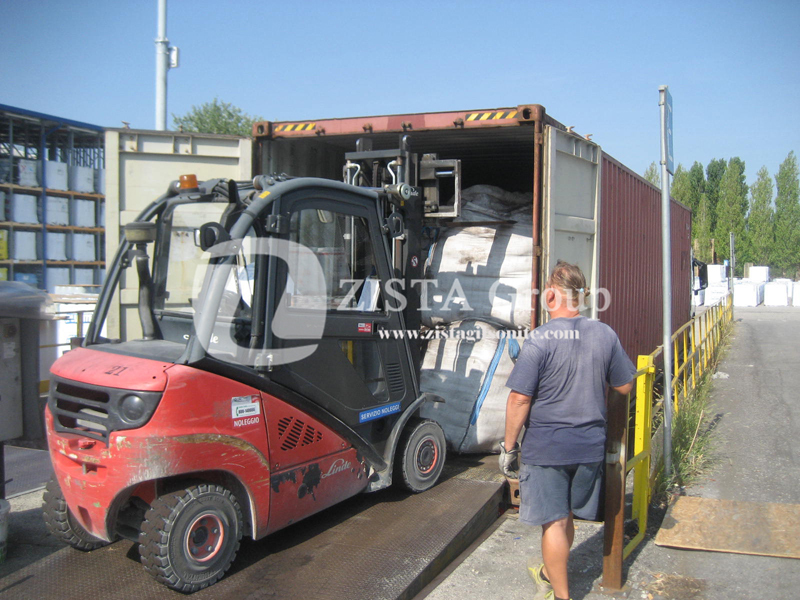 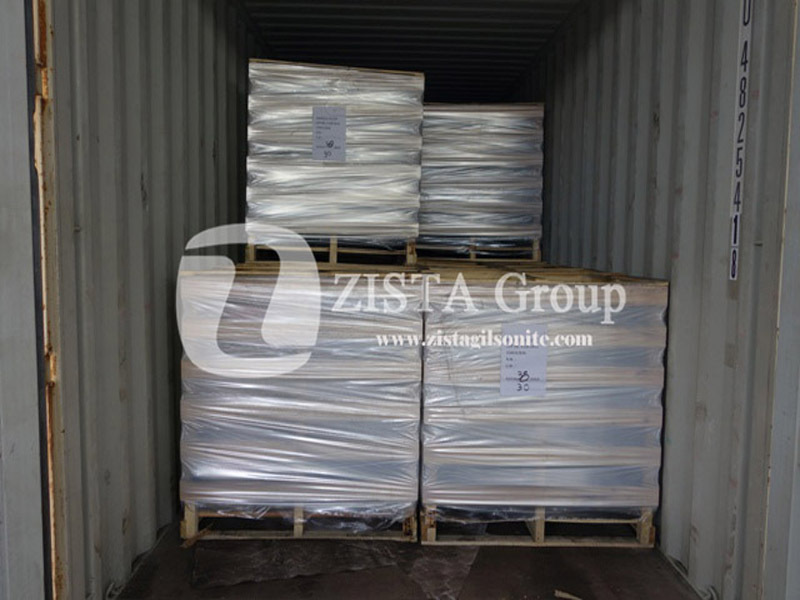 Applying Gilsonite in Asphalt binder increases the bonding inside the asphalt. 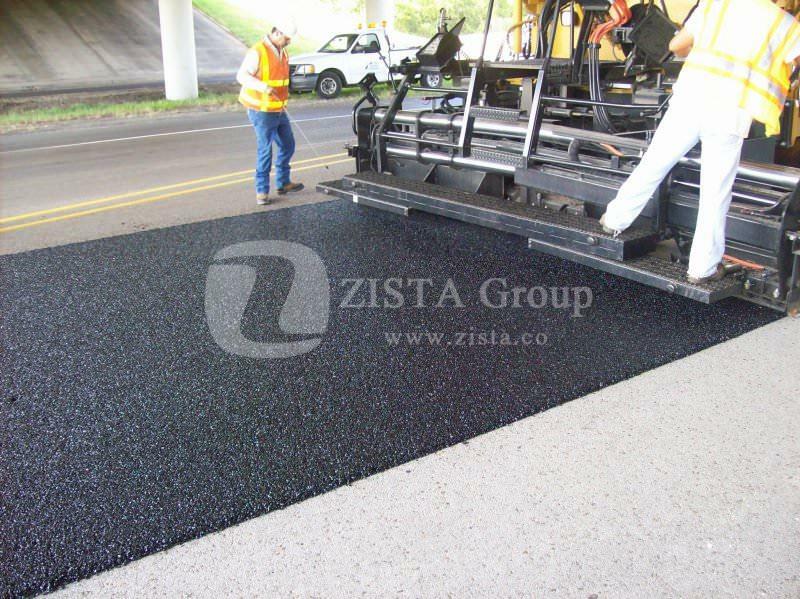 It can decrease the thickness while preserving the specifications of the asphalt. 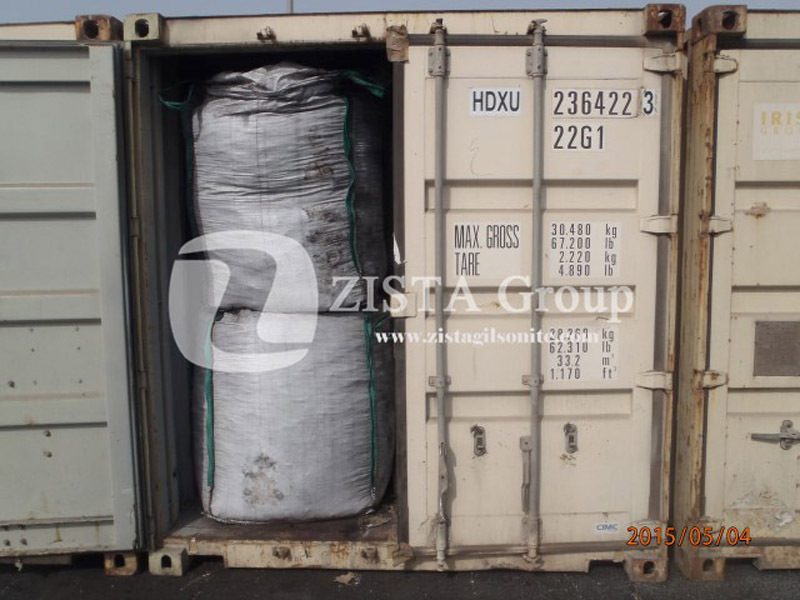 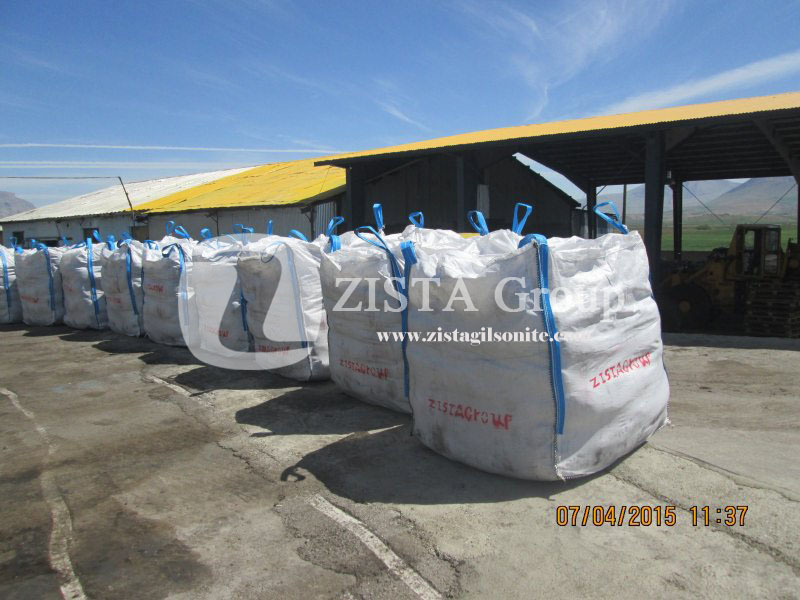 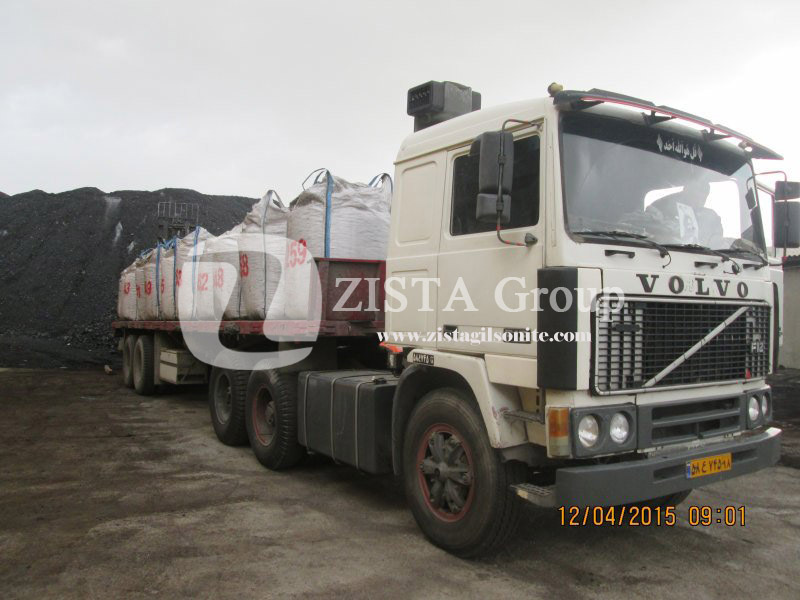 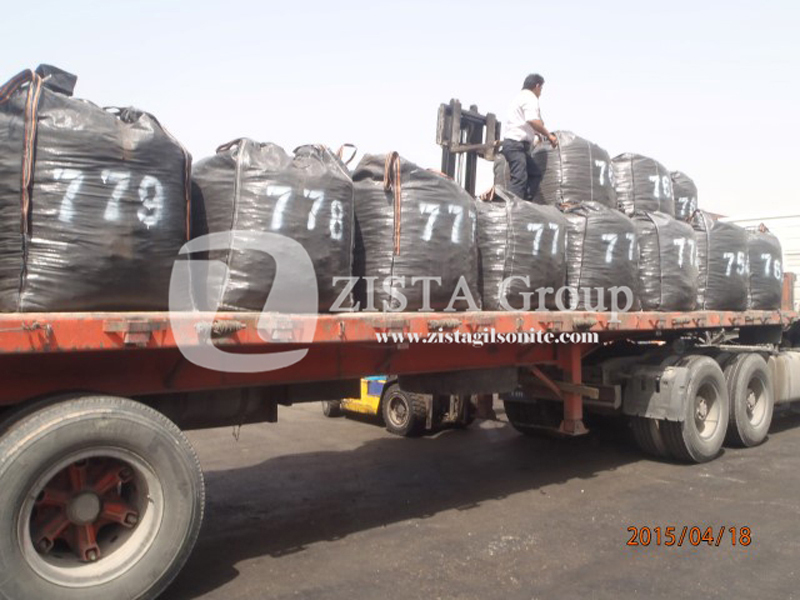 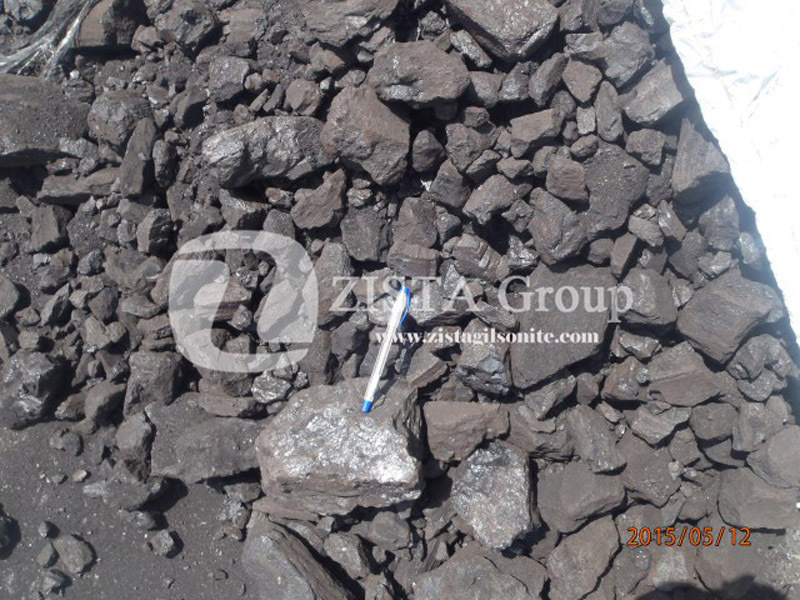 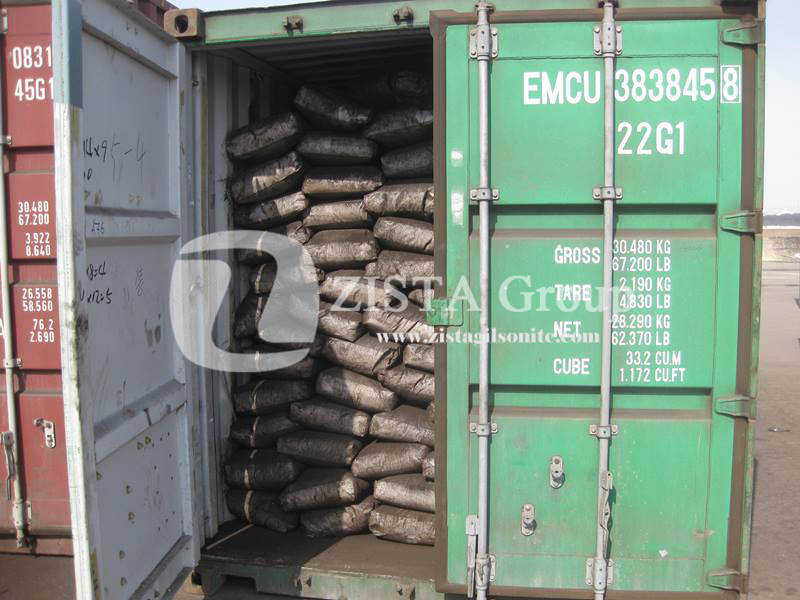 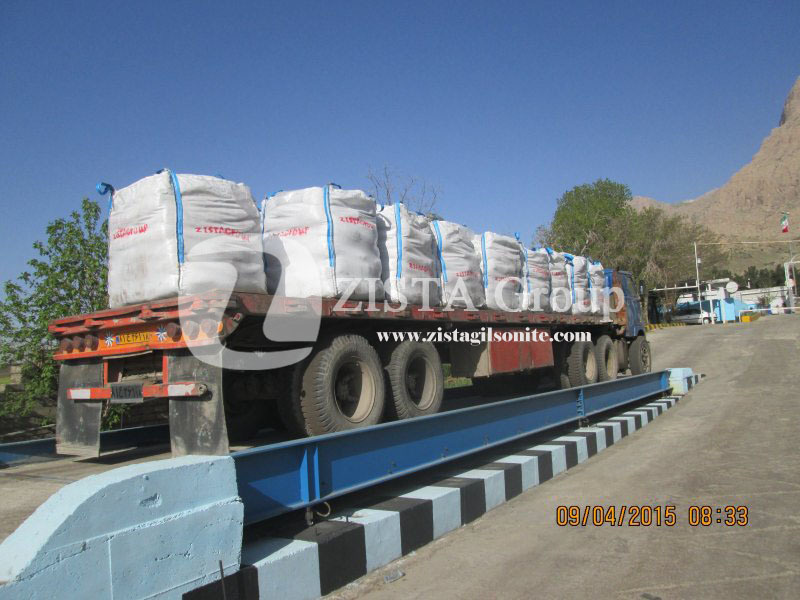 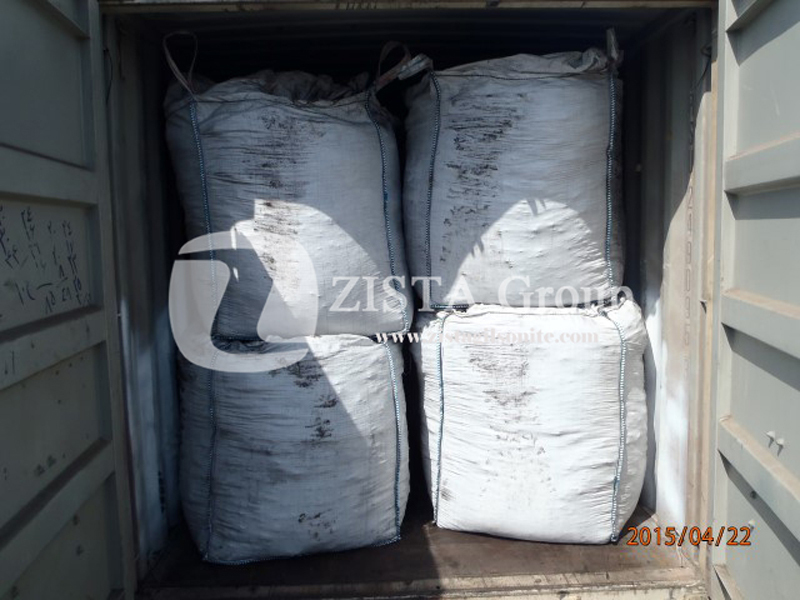 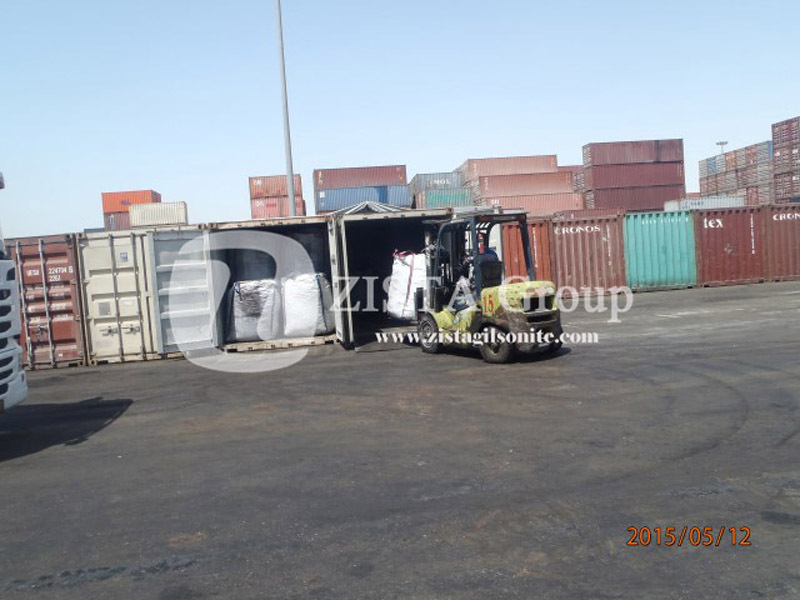 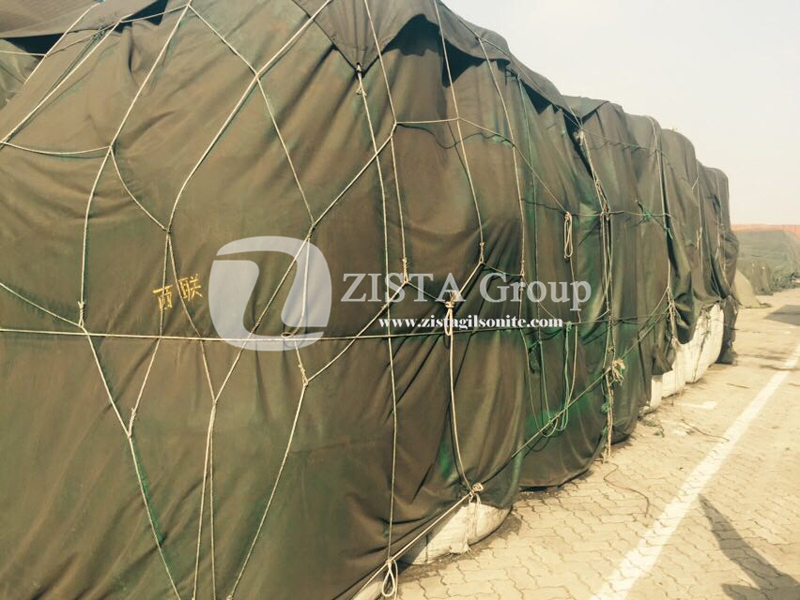 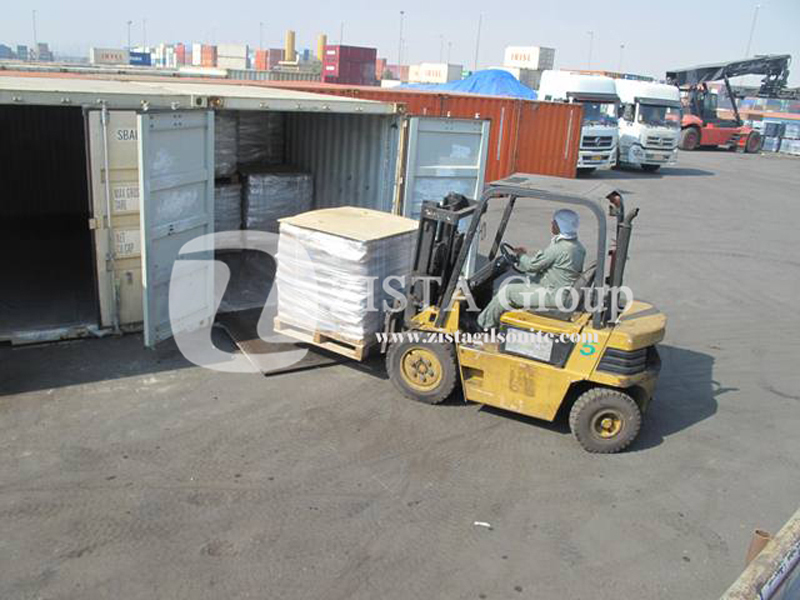 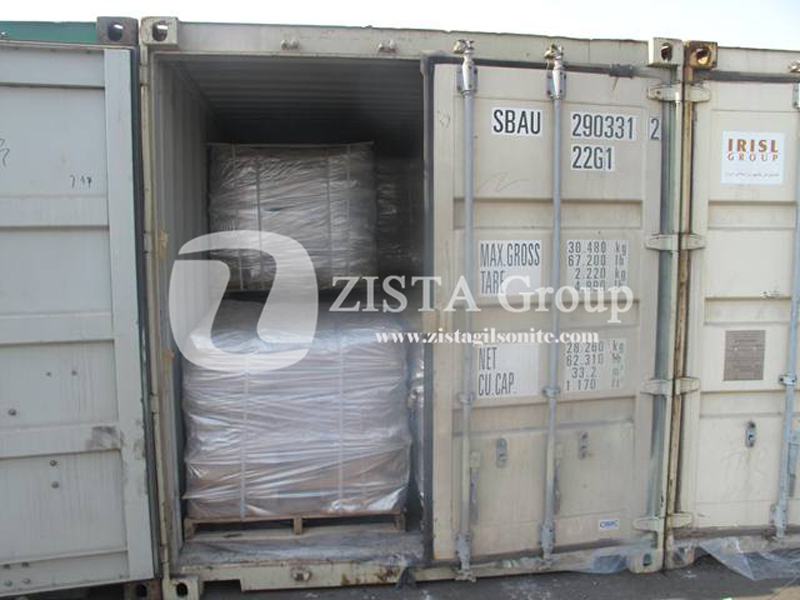 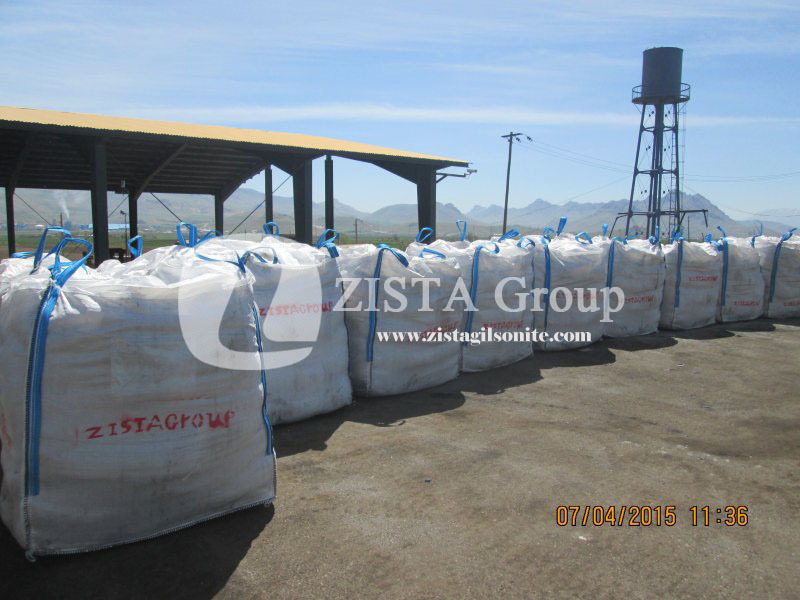 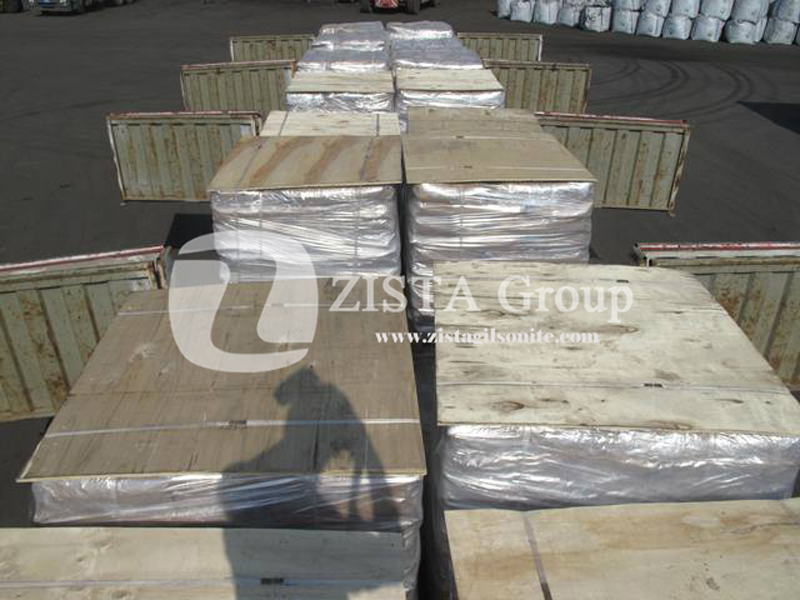 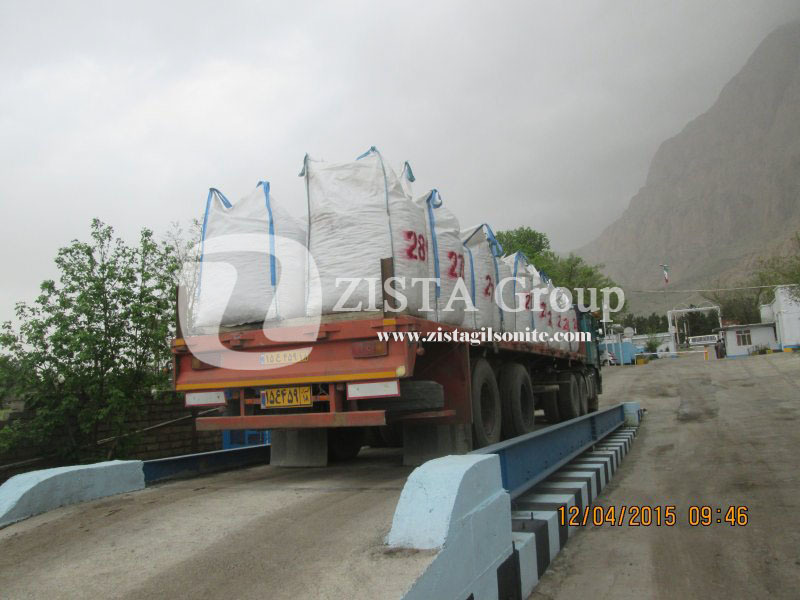 Gilsonite Binder increases asphalt life. 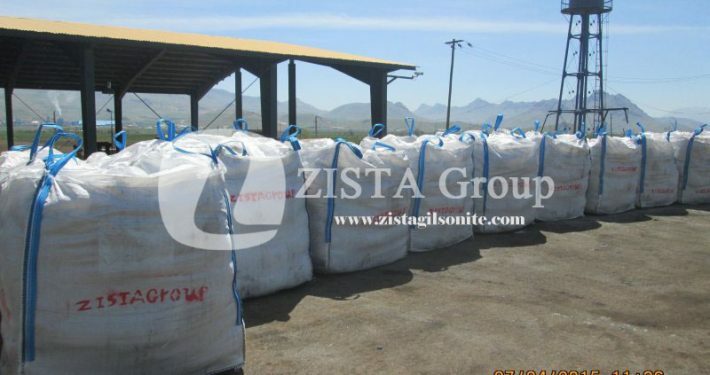 Gilsonite Modifier can be used to make Gilsonite Sealer suitable for Pavement repairs. 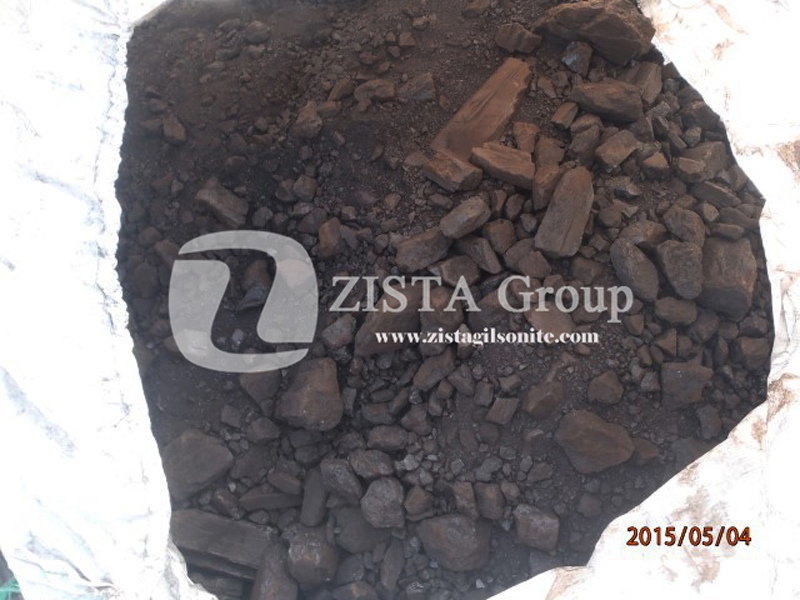 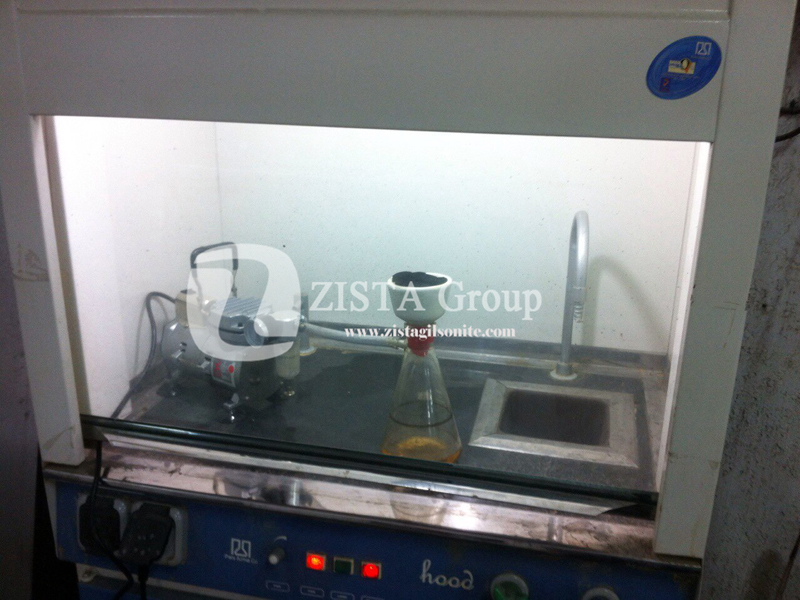 Gilsonite can be mixed with SBS polymers to obtain a more economical combined grades.